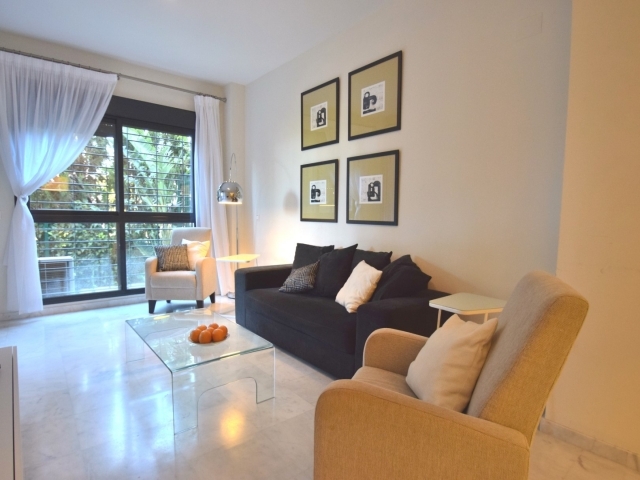 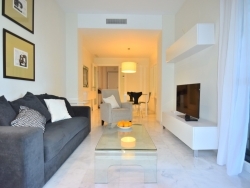 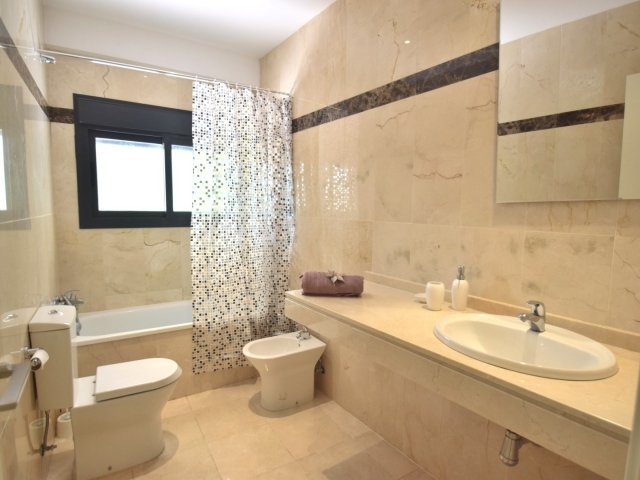 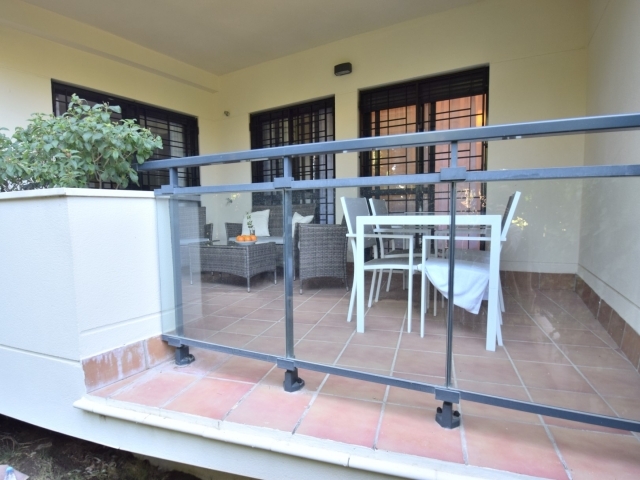 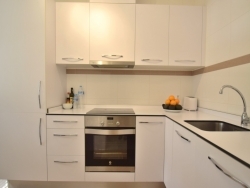 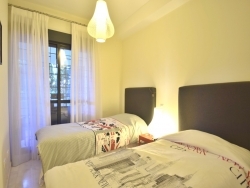 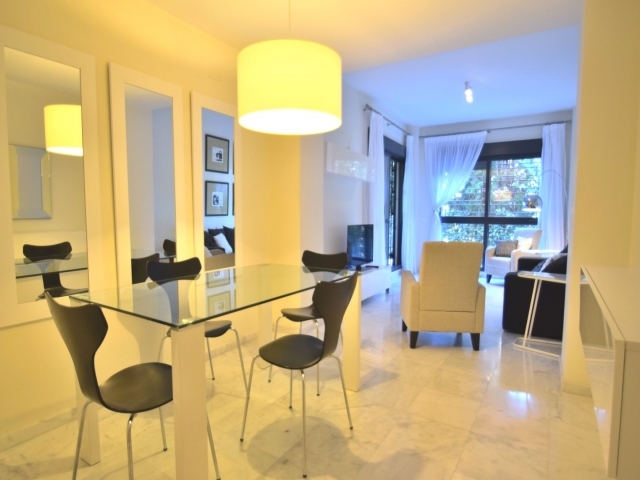 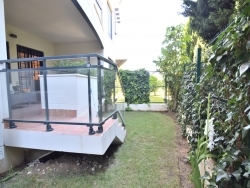 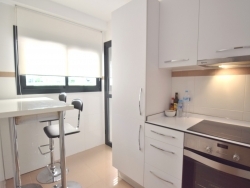 Very nice and modern furnished 2 bedroom apartment in the New Golden Mile, Estepona. 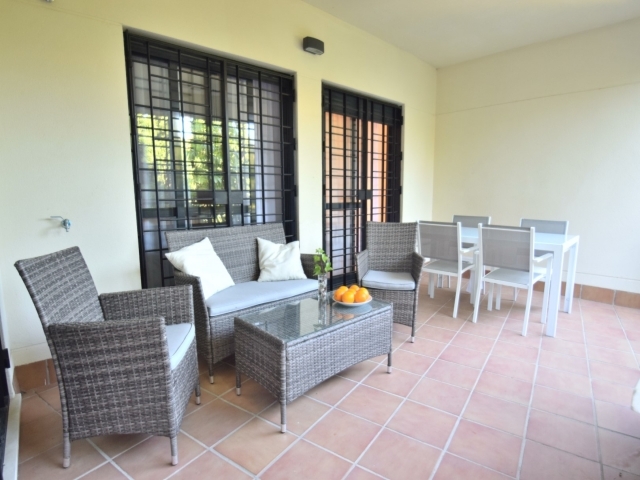 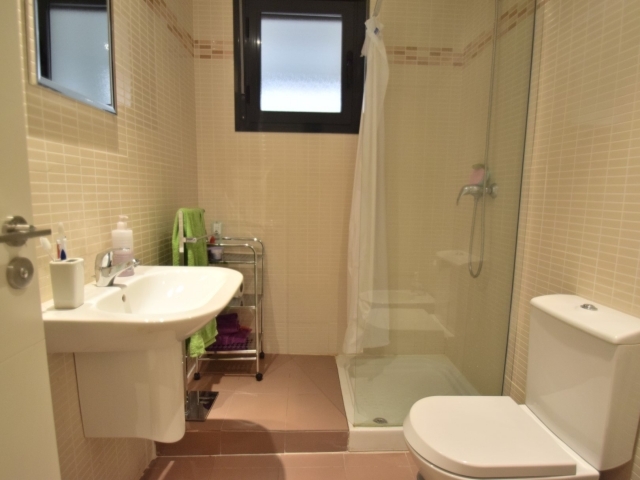 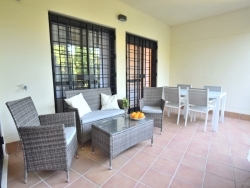 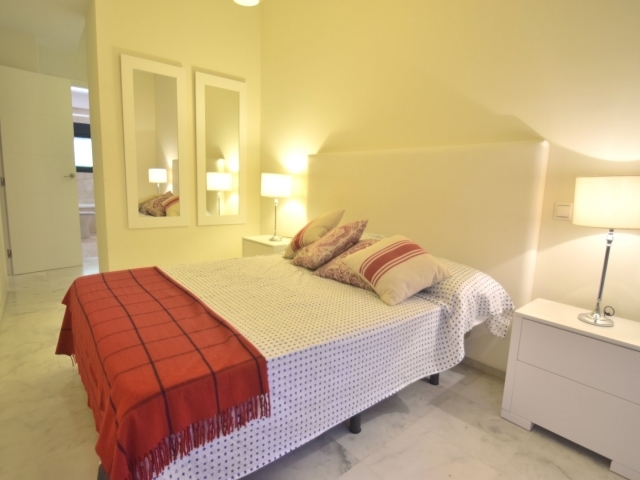 This apartment is situated in Cosmo Beach, second line beach, and offers 2 bedrooms, 2 bathrooms, kitchen, livingroom, terrace and a private garden. 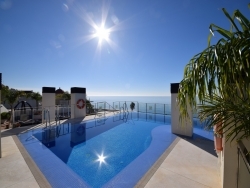 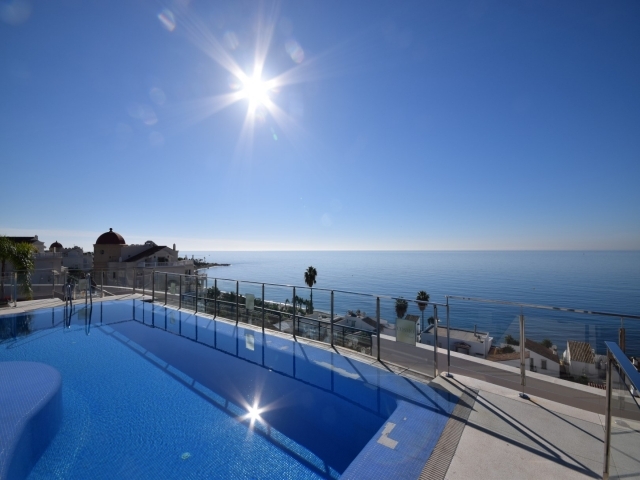 The Community rooftop terrace has a stunning Infinity pool overlooking the mediterranean sea.